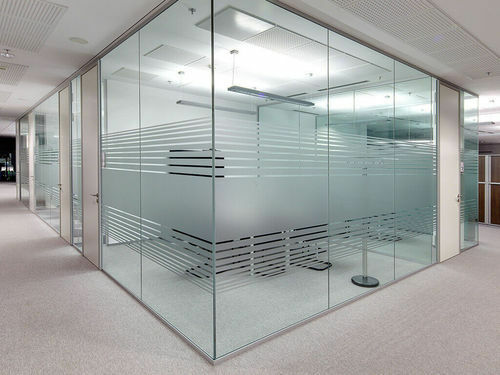 We are offering Office Glass Partition to our clients. Incepted in the year 2011, we “Bhoomi Glass & Interior Works”, are actively betrothed in Manufacturing and Trading a high-quality Operable Windows, Sliding Windows, Glass Films, Wooden Flooring, Patio Door Blind, etc. Owing to features like high strength, compact design, longer life, attractive design, these offered products are highly demanded in the market. The entire range is designed using well-tested raw material and cutting-edge technology as per the latest market trends. Also, we render Partition Works, Aluminum Fabrication Services, and Wallpaper Designing Services.